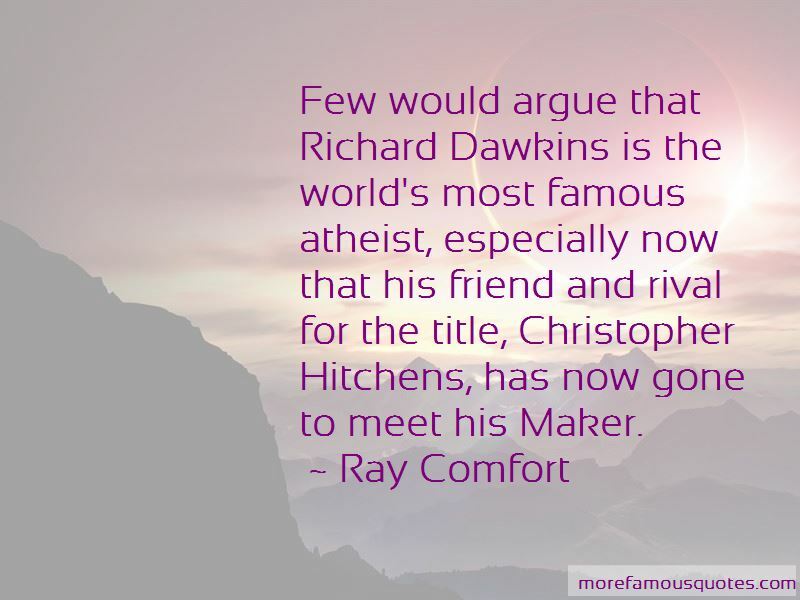 Enjoy reading and share 32 famous quotes about Dawkins Richard with everyone. “I think that when you consider the beauty of the world and you wonder how it came to be what it is, you are naturally overwhelmed with a feeling of awe, a feeling of admiration and you almost feel a desire to worship something. I feel this, I recognise that other scientists such as Carl Sagan feel this, Einstein felt it. We, all of us, share a kind of religious reverence for the beauties of the universe, for the complexity of life. For the sheer magnitude of the cosmos, the sheer magnitude of geological time. And it's tempting to translate that feeling of awe and worship into a desire to worship some particular thing, a person, an agent. You want to attribute it to a maker, to a creator. 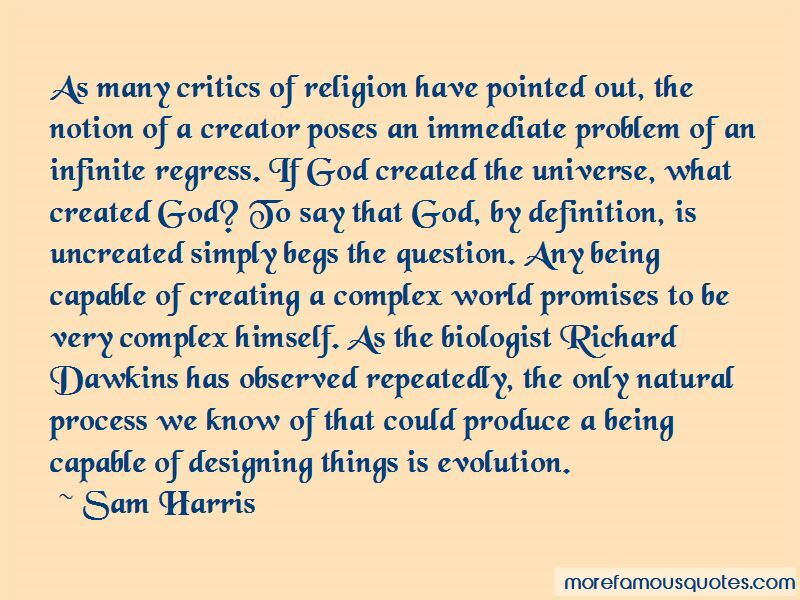 What science has now achieved is an emancipation from that impulse to attribute these things to a creator. inquiry, openmindedness, and the pursuit of ideas for their own sake. 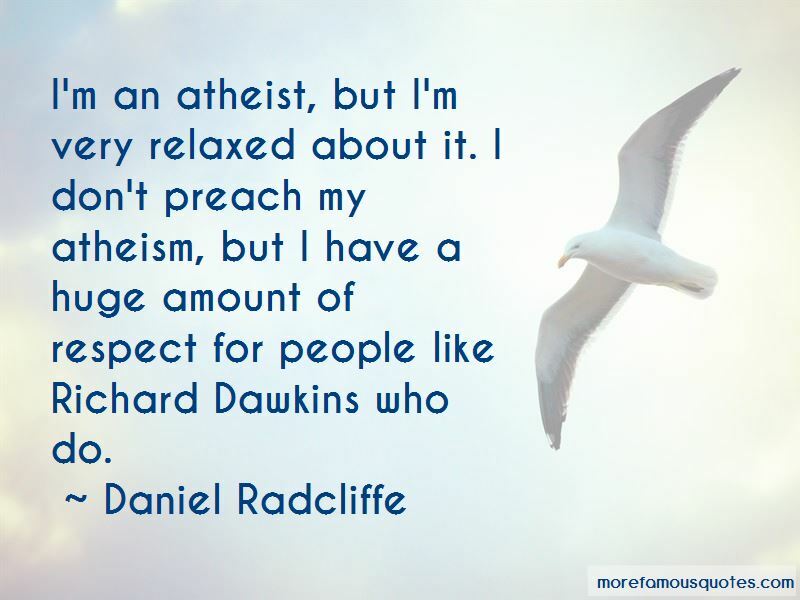 Want to see more pictures of Dawkins Richard quotes? 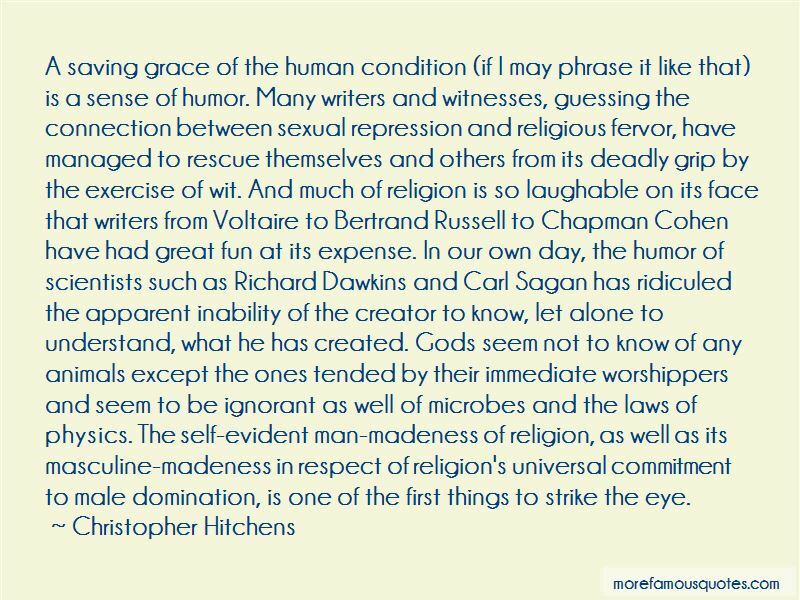 Click on image of Dawkins Richard quotes to view full size.